From inspiration to admiration, Instagram is where it’s at. Boasting more than 400 million daily users, there’s no denying the relevance of this ever-evolving social network and the opportunities available for brands and users alike. Recently however, the first (slightly bitter) taste of what’s classified a ‘shadowban’ was the topic of discussion across myriad of forums and the channel’s own social profiles. Why? 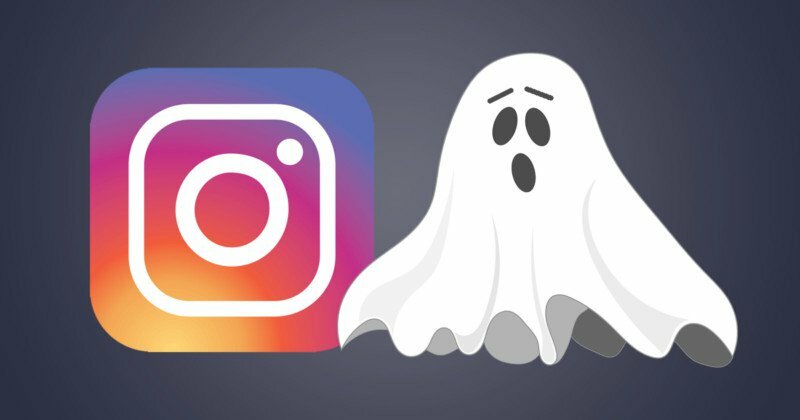 A shadowban restricts the visibility of heavily hashtagged content to Instagram followers, resulting in an extremely limited organic opportunity to be found and seen. With the drop in overall organic reach comes a consequent decrease in new followers for many businesses – and not long after, what did become apparent, was a significant increase in sponsored posts cropping up. Initially used to gain momentum for businesses and brands looking to launch on the platform, hashtags were typically part of a seemingly organic strategy. Now, brands will need to try and test new methods of obtaining the same traction, if organic remains the main way of growing.